Leonard Nimoy, played one of the most beloved science fiction characters in his rolex as Mr. Spock on Star Trek, and he passed away today. Leonard Nimoy was an amazing human being, and will be dearly missed by so many of his international fans. 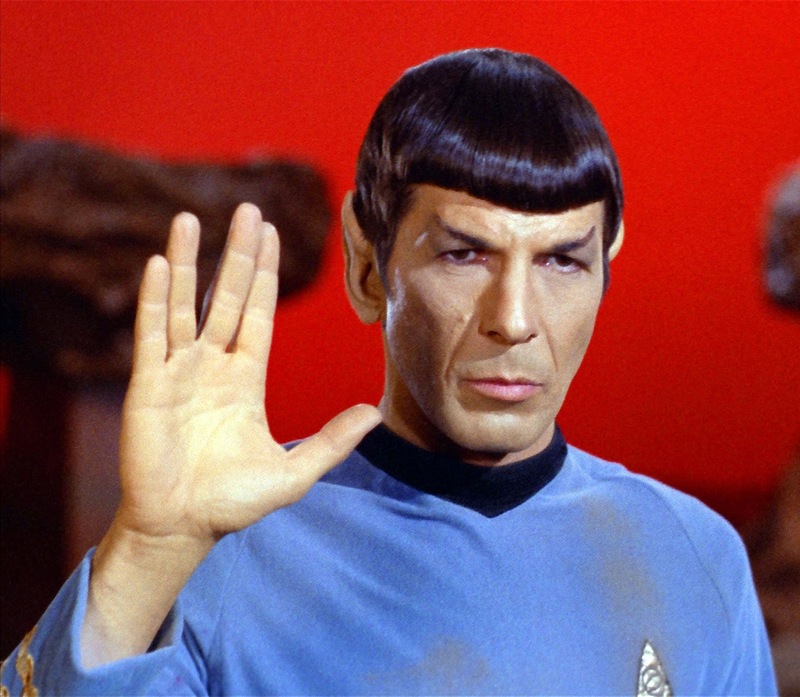 What does Mr. Spock and Star Trek have to do with Rolex? Interested to learn how one of the most decorated NASA Astronauts in history told me a story about how the Pepsi Rolex GMT-Master he wore on the International Space Station was almost identical to one he saw on Star Trek? Click here to see all my past Star Trek Rolex coverage, including how both Captain Kirk actors wore Rolex Submariners in real life..